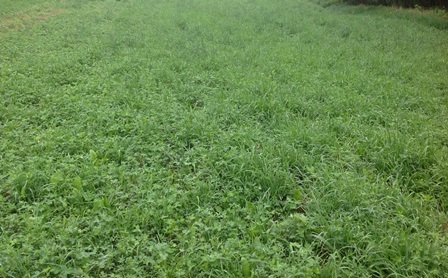 Trophy Banquet will bring ‘em back year after year! 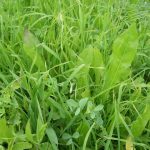 Trophy Banquet is a perennial forage legume mixture with awesome palatability, exceptional protein power, and great longevity. 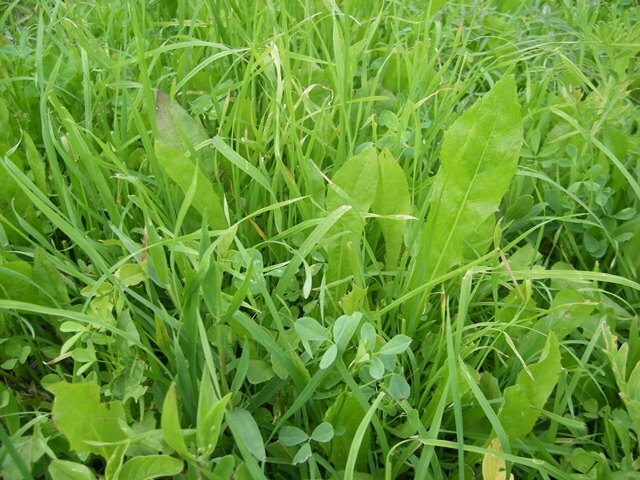 Includes some grass for nutritional diversity and habitat structure. 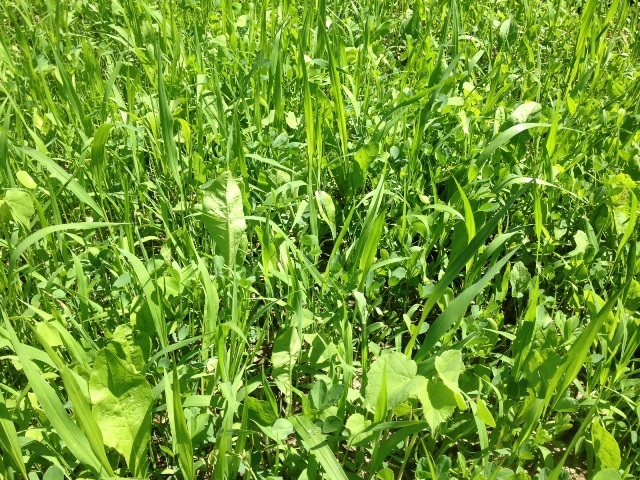 Once this mix is established mow or shred to a height of 6″-8″ or mow it when legumes are starting to flower to keep a higher quality forage food plot. 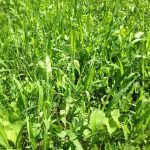 During establishment year do not mow entire plot only mow the weedy areas at a height of 6″-8″ to help establishment of the legumes in this mix. 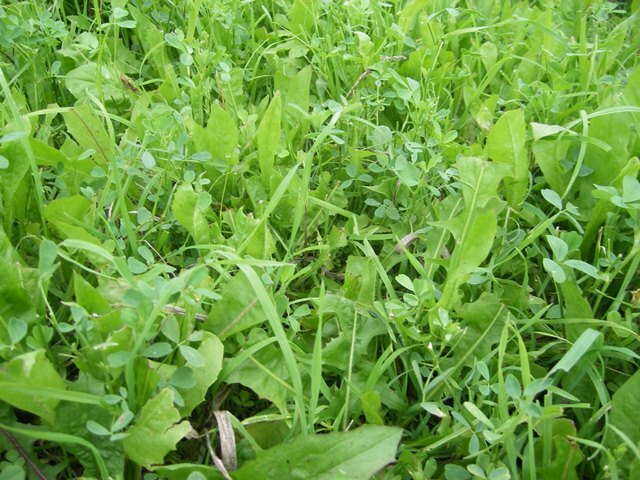 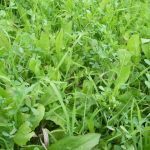 Mix Includes: Orchardgrass, Red Clover, White Clover, Chicory and 2 forage Alfalfas. Planting Rate: 12 lbs/acre drilled add 15% for broadcasting rate.